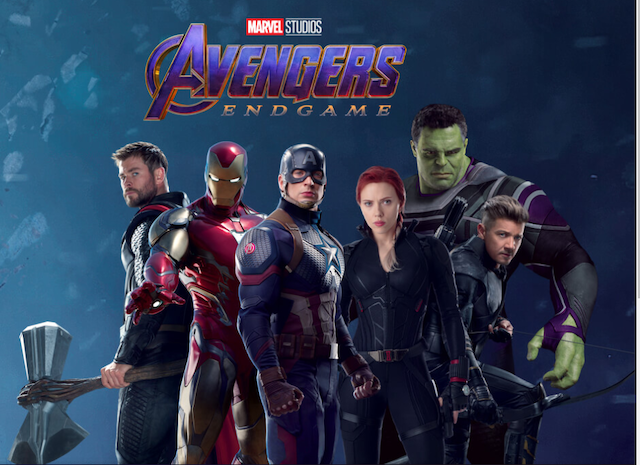 A contest for Orville Redenbacher has revealed a new promotional image for the upcoming film Avengers: Endgame, with a better look at the heroes’ new costumes for the film. You can check out that new promotional image that surfaced online below. The upcoming film is directed by Joe and Anthony Russo from a script by Christopher Markus and Stephen McFeely. It Chris Evans, Roberts Downey Jr, Josh Brolin, Chris Hemsworth, Mark Ruffalo, Scarlett Johansson, Benedict Cumberbatch, Don Cheadle, Tom Holland, Chadwick Boseman, Paul Bettany, Elizabeth Olsen, Anthony Mackie, Sebastian Stan, Tom Hiddleston, Benedict Wong, Pom Klementieff, Karen Gillan, Dave Bautista, Zoe Saldana, Bradley Cooper, Vin Diesel, Chris Pratt, Gwyneth Paltrow, Jeremy Renner, Paul Rudd, Evangeline Lilly, Katherine Langford and Brie Larson.